Now, perhaps more than at any time in history, the job of creating a vibrant local economy is not for the faint of heart. Retaining and attracting companies and the jobs they provide is increasingly difficult in the face of global competition. Even within Massachusetts, cities and towns compete more vigorously than ever to expand their tax base and employment opportunities for their residents. The state’s Economic Development Incentive Program creates a partnership between the state, municipalities and businesses. The Economic Assistance Coordinating Council, which administers the EDIP, can offer a company State Investment Tax Credits. A municipality can offer local tax exemptions, the most common being Tax Increment Financing agreements. Both of those provide “the financial tools and incentives necessary to stimulate development in tandem with other local support programs,” Chief Development Officer Michael E. Traynor wrote in a report on TIFs provided to City Council. In exchange for these incentives, businesses agree to provide investment and jobs. It is in this vein that the recent report from Worcester City Manager Edward M. Augustus, Jr. and Traynor should be seen as positive news for the city. The report points out that six of the 24 companies either voluntarily or involuntarily lost their state tax credits for failing to achieve their job creation goals. One of those also had its TIF terminated by the city because the business closed. TIFs “are not a tool that’s used all the time, maybe 2-3 times a year,” Economou said. “And maybe some have fallen short of the jobs they thought they’d bring, but the overall benefit of what they’ve done” outweighs that. And, as Murray pointed out, TIFs are not an option for all businesses, particular smaller businesses the city hopes to attract. 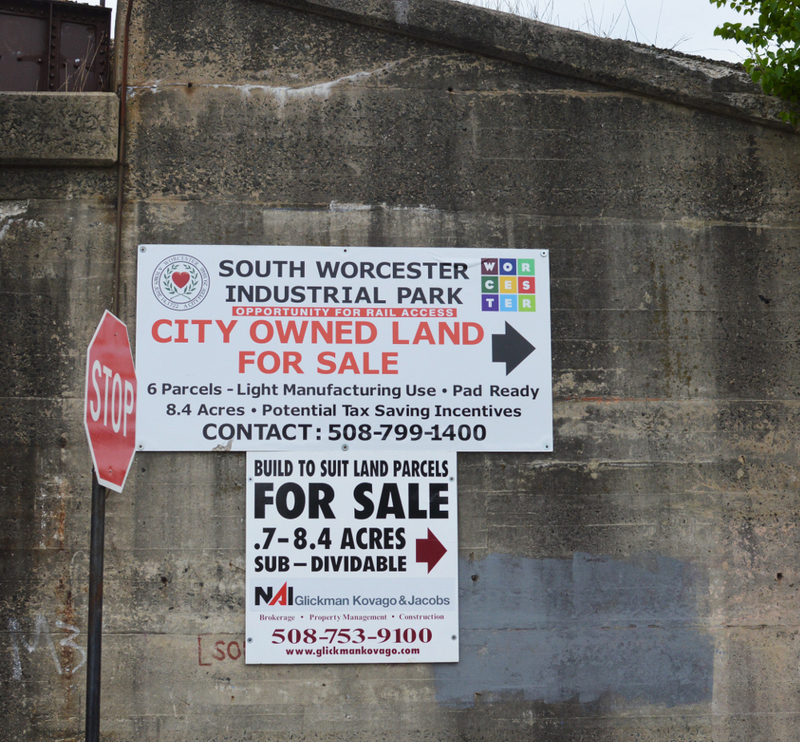 “With a more competitive tax rate we could attract companies that cannot avail themselves of a TIF,” those, he said, “without the time or resources to go through the process to mitigate against,” Worcester’s commercial real estate tax rate. That said, even the most conservative review of the numbers shows that 18 of the 24 active TIF plans in the last five years have produced the expected results. A 75 percent success rate is laudable and a credit to Augustus and the city’s Executive Office of Economic Development. “There’s so much these companies have gotten. In return, the city has gotten so much,” Economou said.